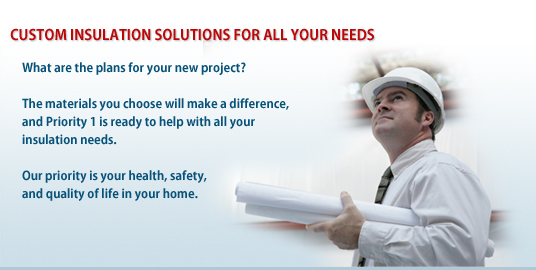 Priority 1 Construction Services is a Cincinnati insulation contractor serving the tri-state region. 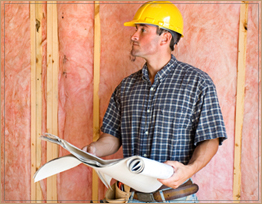 We provide insulation for residential, commercial, and industrial projects. Our lead project managers have over 20 years of insulation expertise in the Cincinnati market. We've designed this site as a tool to learn more about our custom insulation services and for you to begin estimating the insulation costs for your project. When you are ready for a free quote please contact us. Use this calculator to get a rough estimate of your project cost. If you would like to get an exact estimate, visit the contact section of the website to request a free quote.